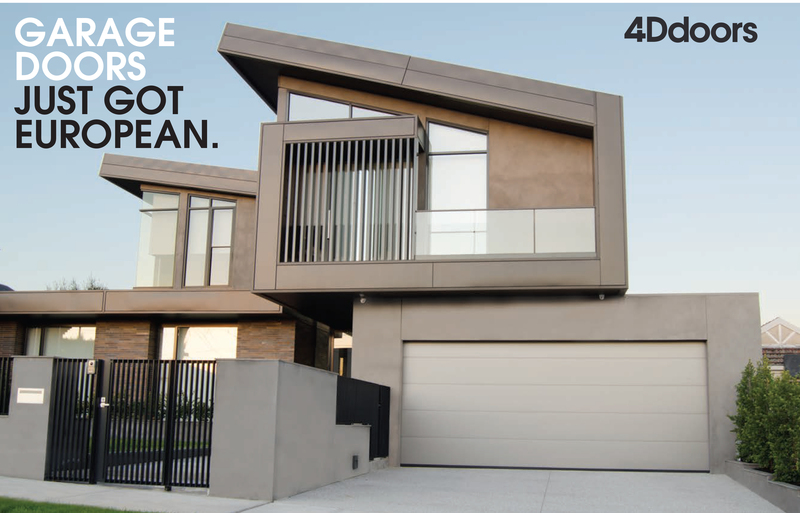 When you buy products from the European Range of 4D doors you know you are buying products that are responsible with future generations, as well as its employees, natural resources, and our environment. Hörmann products and production processes as well as the entire organisation are constantly evaluated and developed further. This applies equally to quality, energy efficiency, environment and health protection as well as occupational safety. All Hörmann employees contribute to these common goals as part of the integrated quality, environmental, energy and occupational safety management system according to DIN EN ISO 9001, 14001, 50001 and BS OHSAS 18001. Hörmann is committed to environmental protection down to the last detail.